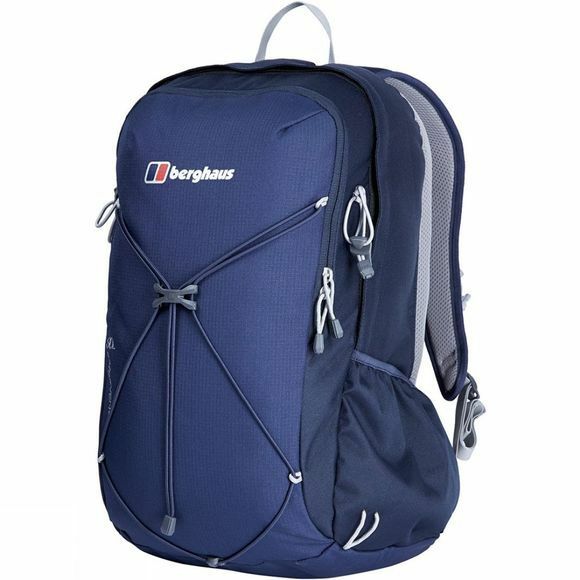 As your days become busier and you become more active the Twenty4Seven Plus 30 Rucksack from Berghaus will prove to be a trusty companion. 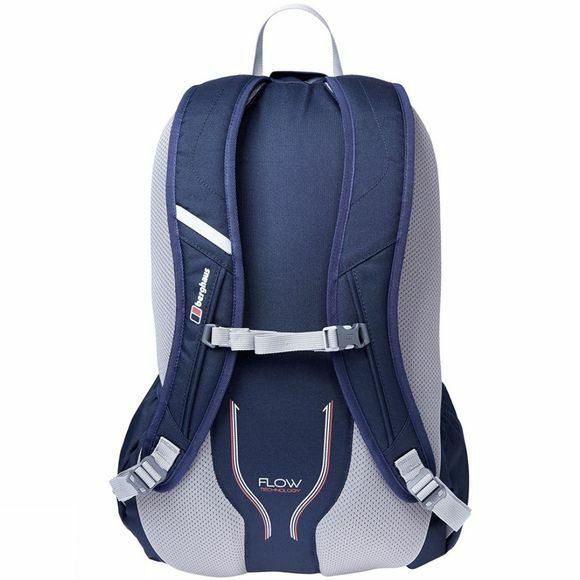 It has separate internal storage for all your essential gadgets, gizmos and general kit helping to keep you organised and ready for the whole day. The bungee cord on the front is ideal for bulkier items such as a helmet or jacket while the walking pole attachments are there for those longer hikes. A small key clip is also super handy so that you don't have to rummage through the whole bag for your keys.